- Zipp Tangente Cork - These are my first full carbon wheels. I plan on trying a bunch of different pads. Recommendations welcomed. - EE Cycleworks Top Nut/Cap - I lost one of the "walls" on my Extralite Expander. I will weigh both when it comes in. 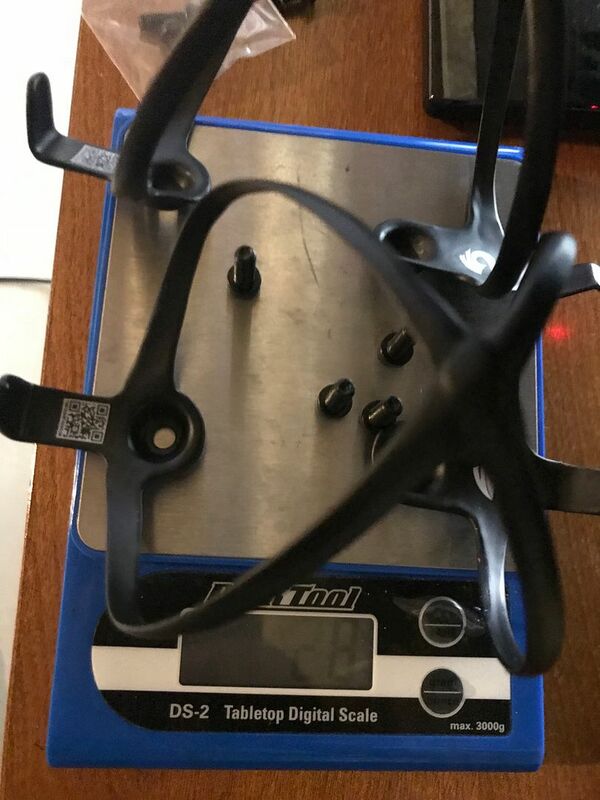 - Chinese 9g Bottle Cages - These are half the weight of the Sl Speeds that I have. Savings will be around 18 grams. 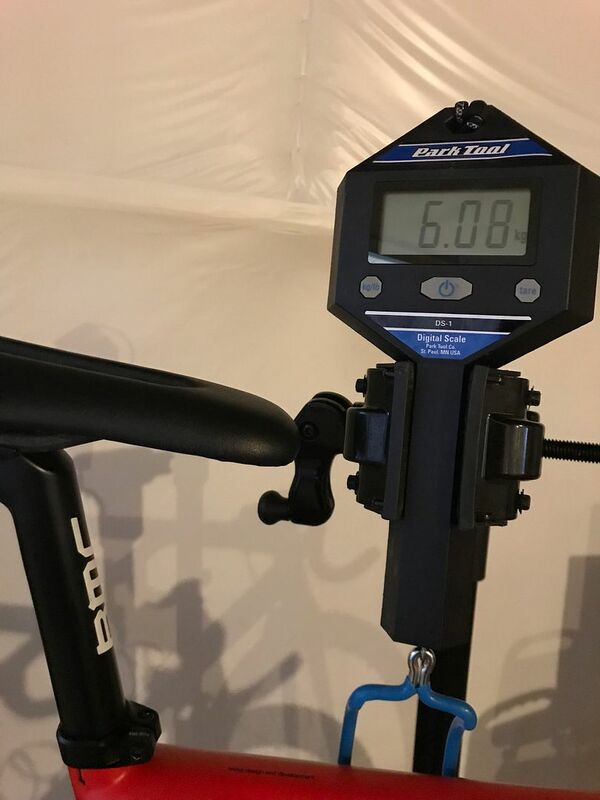 - Berk Composites Dila Padded - I have the 152mm Pro Stealth which is about 210 grams. I should save 100 grams with the Dila. 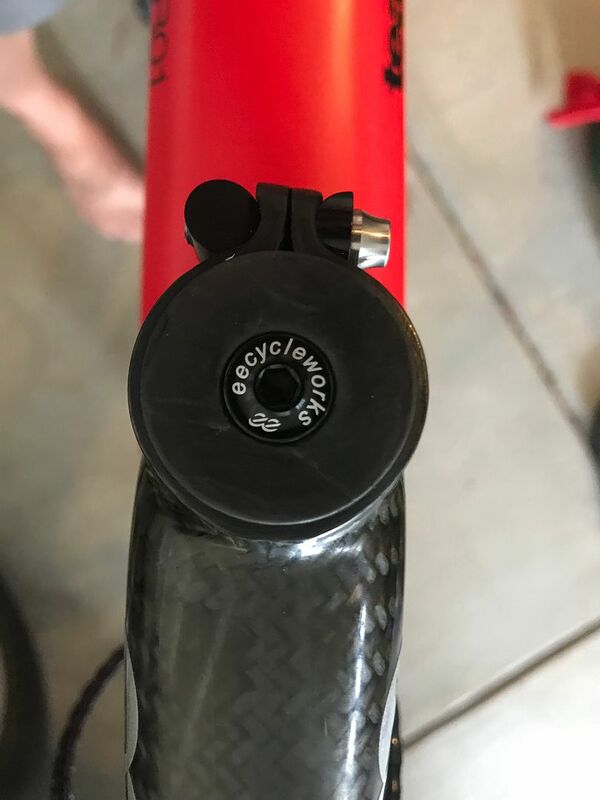 I bought the same bottle cage only to find out actual weight is 11~12g and it will only fit a 40mm wide bottle. Most of my bottles are 42mm wide... which bottle did you get to fit? Today I installed the Cane Creek eeTop Nut Preload Assembly. I lost a piece of the Ultrastar so it had to be replaced. I ended up using the assemply and the bolt with the POP top cap. Once I figured out how to stop the top assemby from roataing it was easy. Its coming down to the wire. I dont have much left to skimp on without going superlight and flimsy or less structuraly sound. I swapped out my KCNC for the Tune Skyline off of the S5. I also swapped the Zipp Speed Sl and KCNC bolts for the Chinese knock offs and the Woodman bolts. 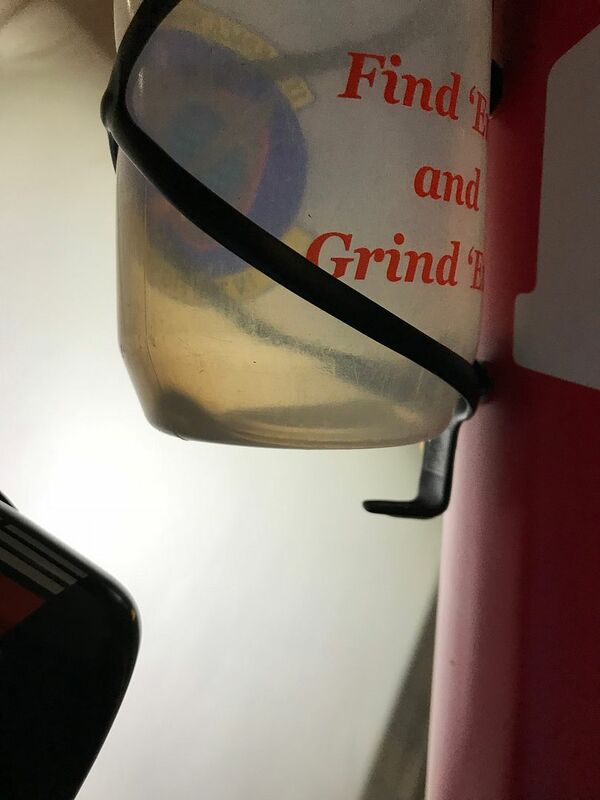 Notice that it doesnt fit Elite and Specialized bottles. 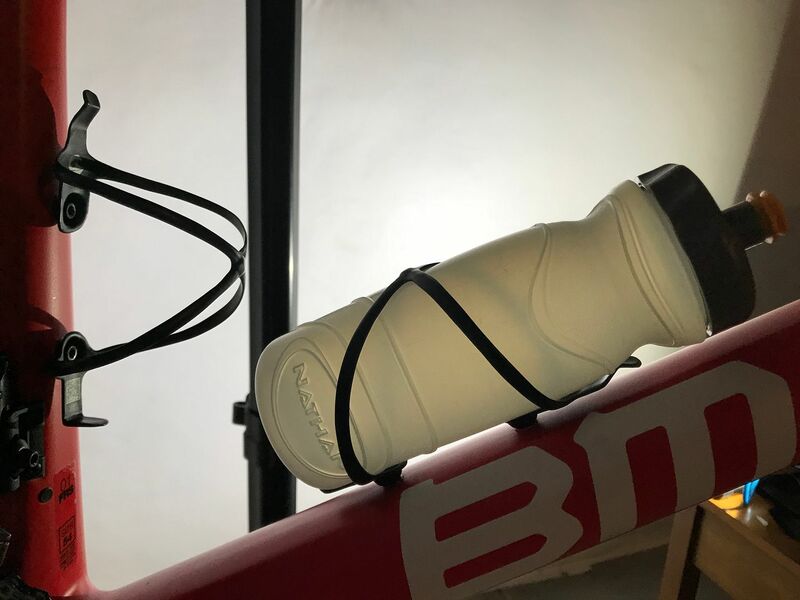 I also tried TacX bottles. The only ones i got to fit were the Nathan bottles. Only 80 grams left!!! I dont know where they are coming off of. 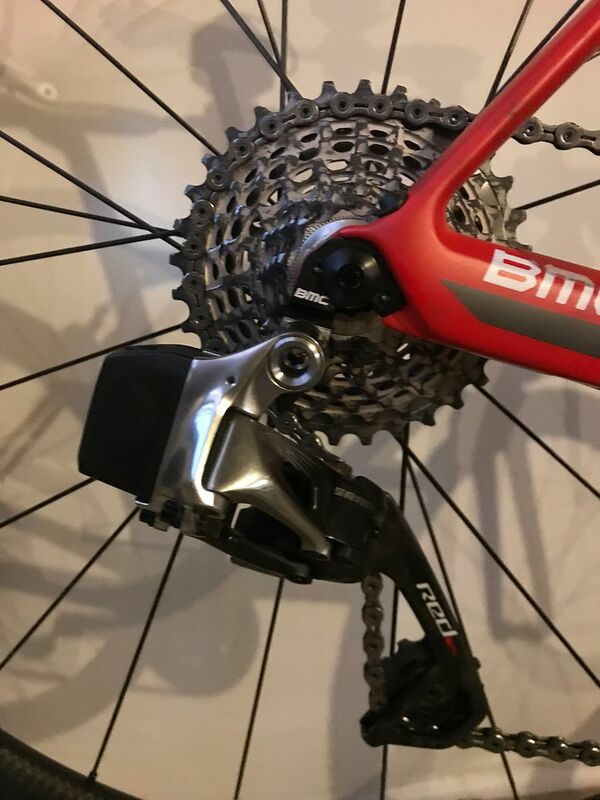 I can see swapping the 3DF crank for a 3D+ but, that is only 30 grams. Help! Last edited by CAMSHAFT on Sun Jul 22, 2018 5:17 pm, edited 2 times in total. You are running out of places to shed weight! 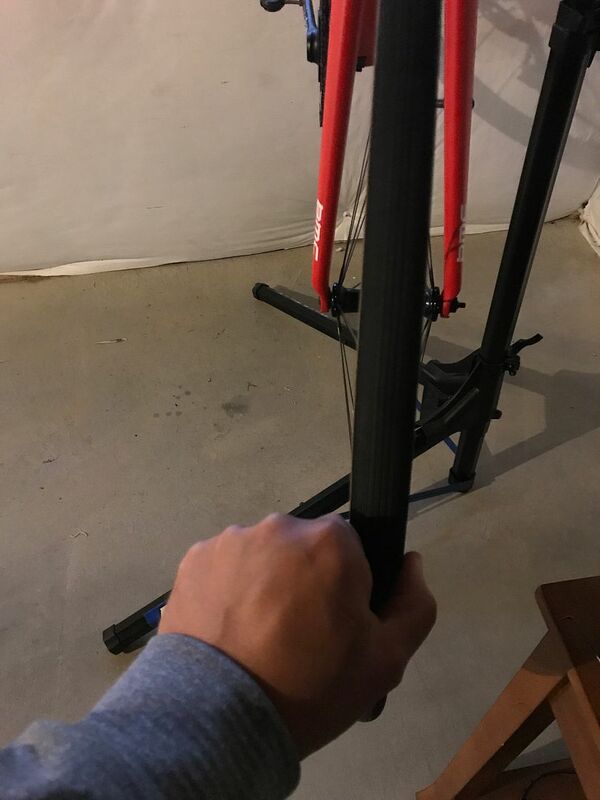 Have you cut any excess seat post? He's already running Veloplugs, these are less than 10g for both wheels. Cane Creek AER or FSA SL ACB headset bearings and derailleurs tuning will help (lighter jockey wheels and bolts). I have not. It has gone through my head though. I am concerned with possible resale. What is the rule of thumb for leaving length? Thanks for the suggestion however, my bar is 26mm. 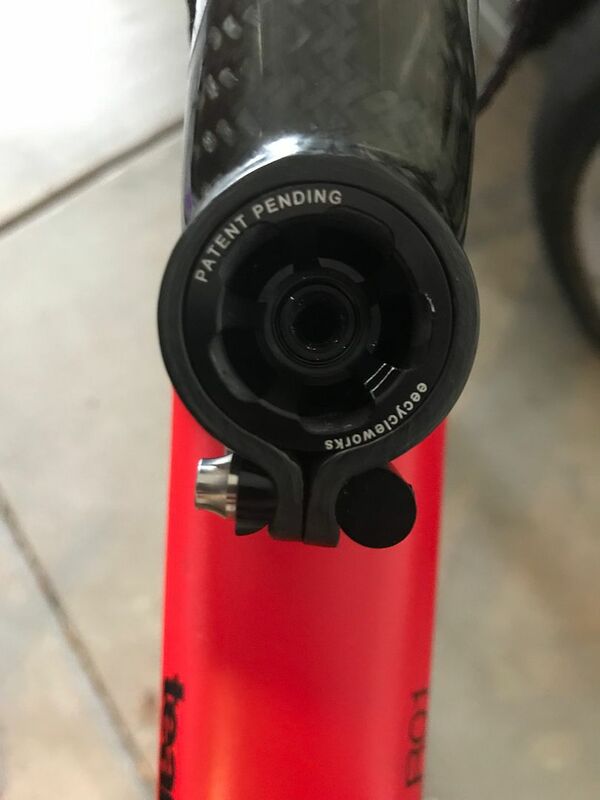 Noone makes a clamp for that size so I have to use the zip tie mount on my stem. I have some Deda tape for the next taping. Ive had Michelin and didnt care for the feel of them. Thanks! Hopefully Cane Creek makes one that fits my headset. 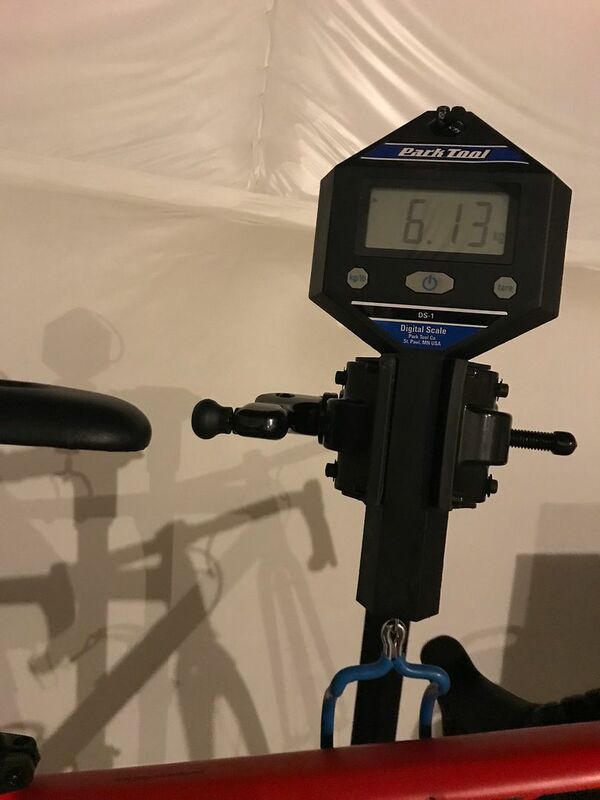 Cane Creek AER II vs. 110 Headset. 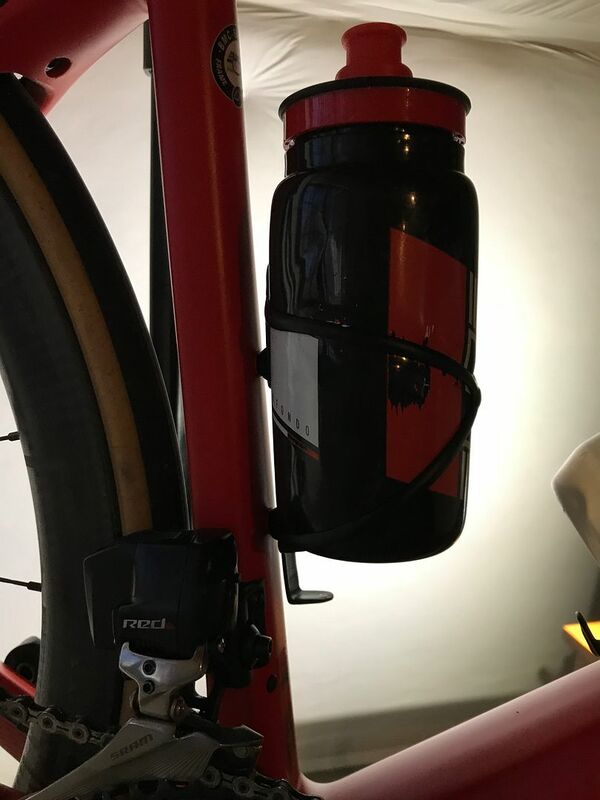 Does Shimano suggest bluetooth module (Di2) be installed externally?